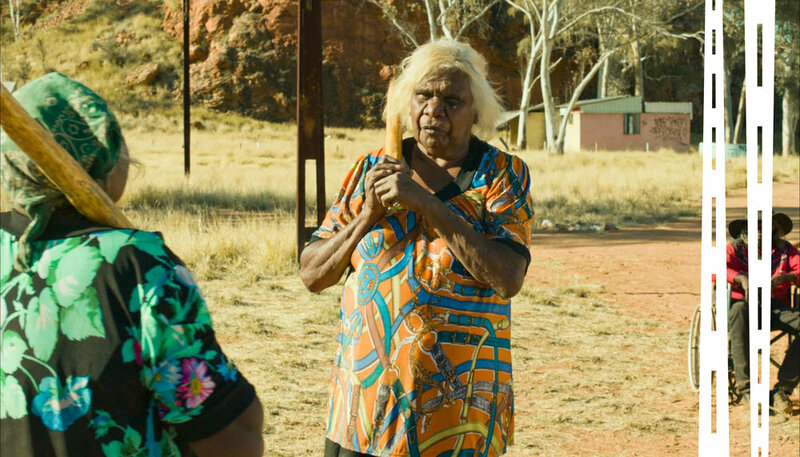 NTTFF is a curated two hour and ten minute program of Northern Territory shorts made up of established and emerging filmmakers showcasing the breadth of stories of the region. Travelling with a solar powered screen the tour will visit remote Indigenous communities, as well as key NT iconic sites creating special open air cinemas under the stars. Join us in Alice Springs for this iconic screening under the stars. 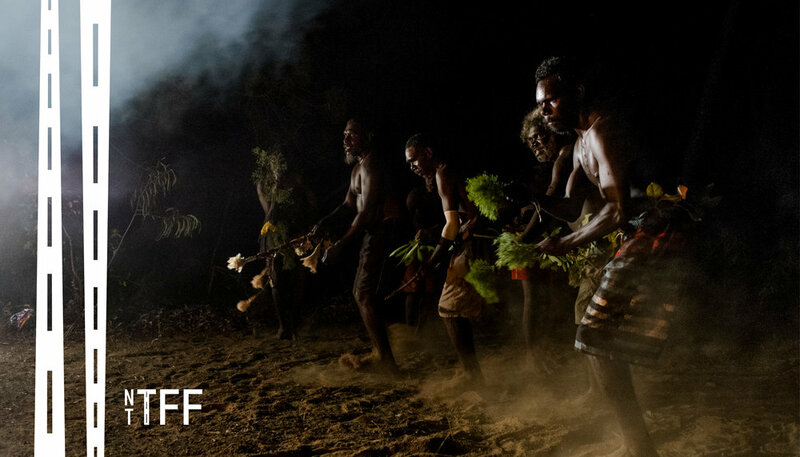 Share in the NTTFF program, as well as local shorts from the young people living in the Tangentyere Council area and music videos from local artists. Site ready from 7pm. Program starts at 7:30pm. Deckchair seating available but please feel free to bring picnic blankets. Join us in Tennant Creek for this iconic screening under the stars. Share in the NTTFF program, as well as local shorts from the young people living in Tennant Creek area, as well music videos from the Barkly Arts archive. Gates open 7pm. Program starts at 7:30pm. NO BYO. Food and soft drink will be available to purchase. Join us in the natural beauty of Nitmiluk National Park for this iconic screening under the stars. Share in the NTTFF program, as well as local shorts from the young people living in the Katherine area, as well music videos from the local community archives. NO BYO. Food and drink will be available to purchase on site. A special selection of our films will be shown as part of Barunga Festival showcasing the stories and creative ideas of Indigenous NT. An iconic event on the national festival calendar, Barunga Festival boasts a long and proud tradition of celebrating the best of remote Indigenous Australia. Join us in the natural beauty of Kakadu National Park for this iconic screening under the stars. Share in the NTTFF program, as well as local shorts from the young people living in the Katherine area, as well music videos from the local community archives. NO BYO. Food and drink will be available onsite to purchase. Community screenings in Indigenous communities and remote centres across the Northern Territory supported by a community workshop program. Join Gove Film Society to check out the full NT Travelling Film Festival program. Pack a picnic, bring a blanket, chair or bean bag to sit on and enjoy a FREE movie night under the stars. Subtitles not available. FlicNics is an alcohol free event.